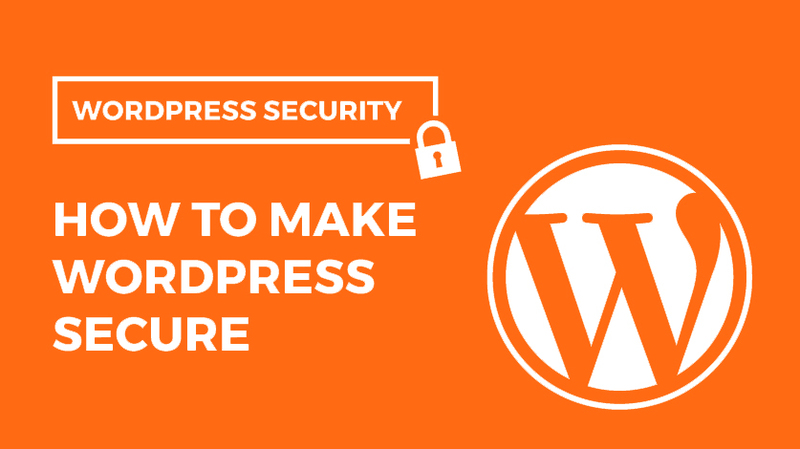 This article discusses the importance of having proper security protocols in place for your online business. 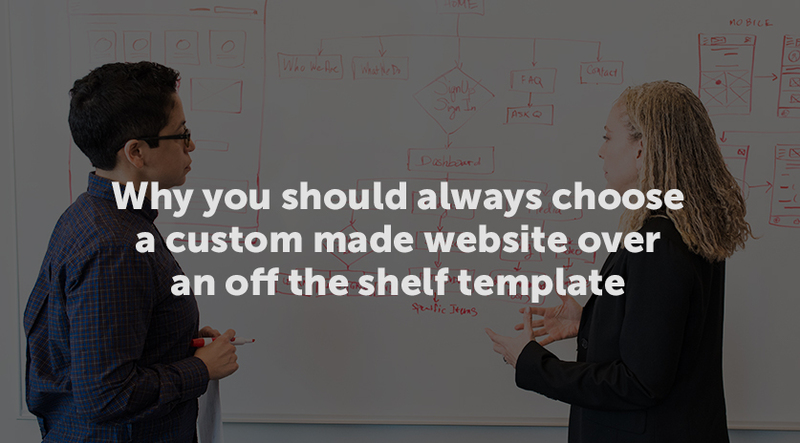 There are pros and cons to both custom websites and templates, but if you’re serious about your online activity, a custom website will win every time. Here’s why. 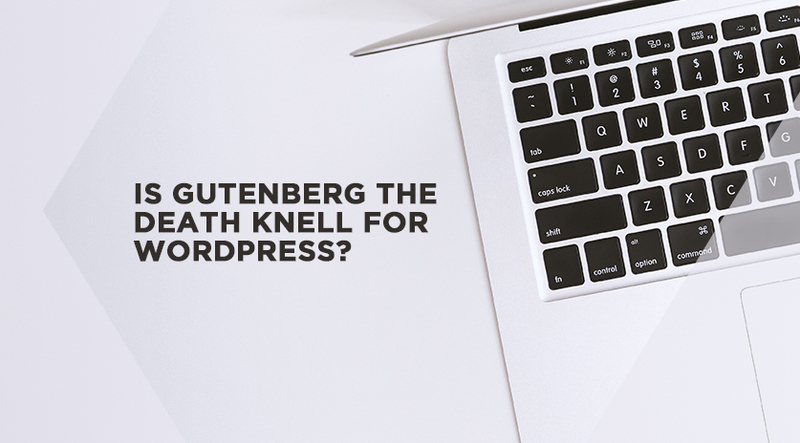 Is Gutenberg The Death Knell For WordPress? We are on the cusp of one of the most major updates to the WordPress core that we have ever seen: the Gutenberg editor. 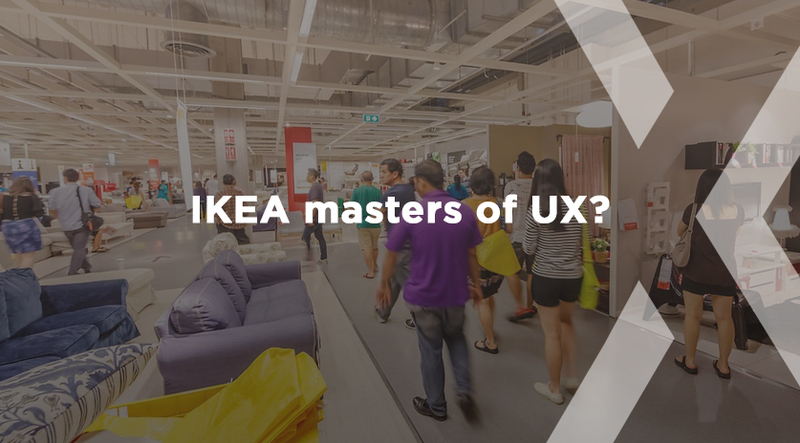 Whether you love it or hate it, the IKEA experience is a memorable one! WordPress is the world’s most popular CMS and powers 28.6% of all websites on the internet. But with that popularity it can become the target of hackers. So how can we make it more secure? 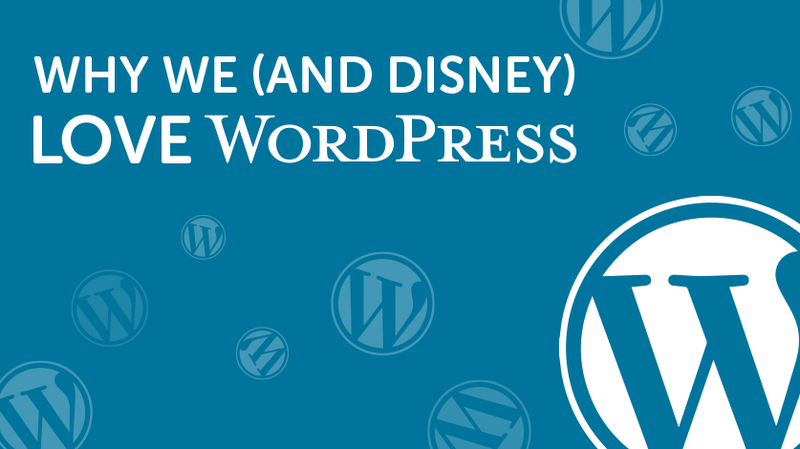 Why We (and Disney) Love WordPress And You Should Too! WordPress first made an appearance back in 2003 as a blogging platform and within a short space of time, its popularity skyrocketed. Today it is used by individuals and brands alike including many big names. 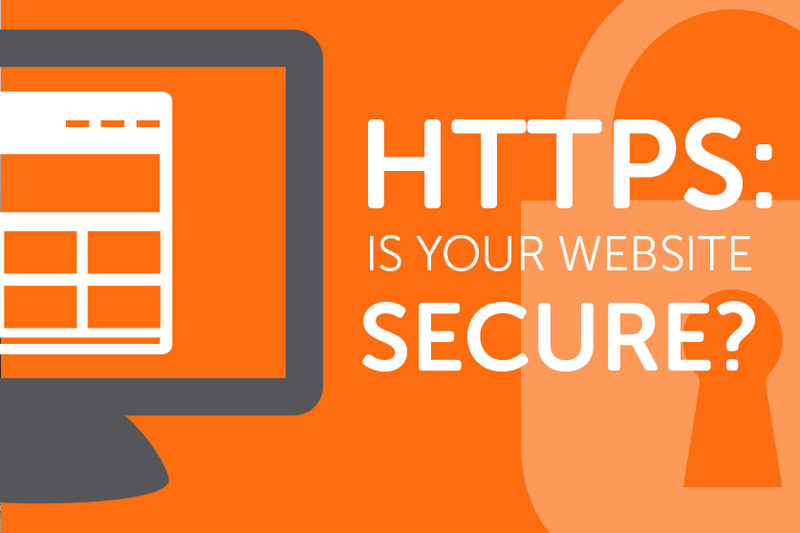 HTTPS: Is Your Website Secure? From January 2017, Google will be publicly shaming websites that haven’t updated to HTTPS, as part of their long-term objective to improve Internet security. 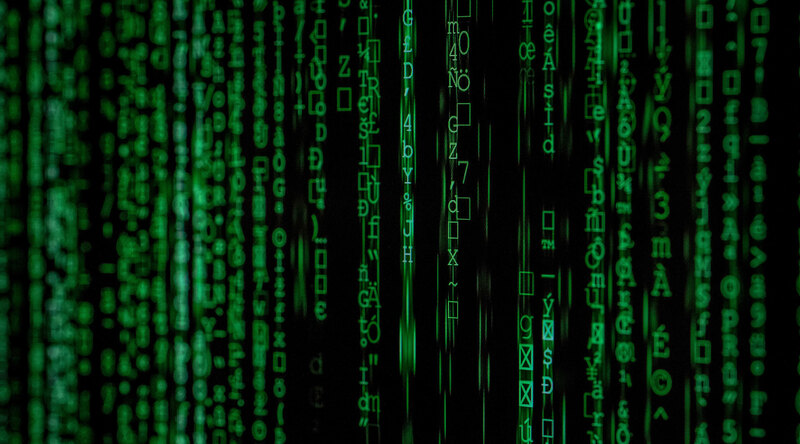 Is your website secure?